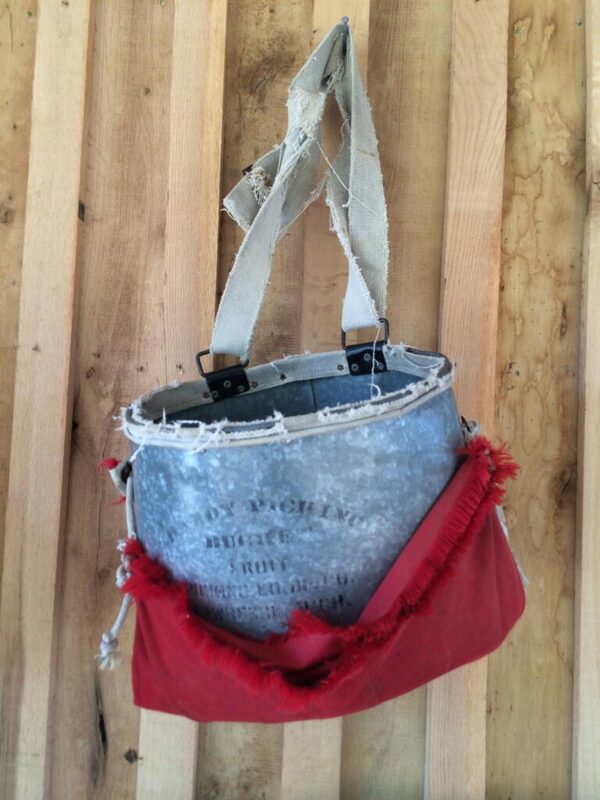 / Looking for an apple picking place in VA? Looking for an apple picking place in VA? It’s fall y’all and if you live in Virginia that means it’s time to visit one of the many pick your own apple orchards. We are fortunate in Central Virginia to have several family friendly apple orchards. So where can you go to enjoy the satisfaction that comes from gathering your own harvest? 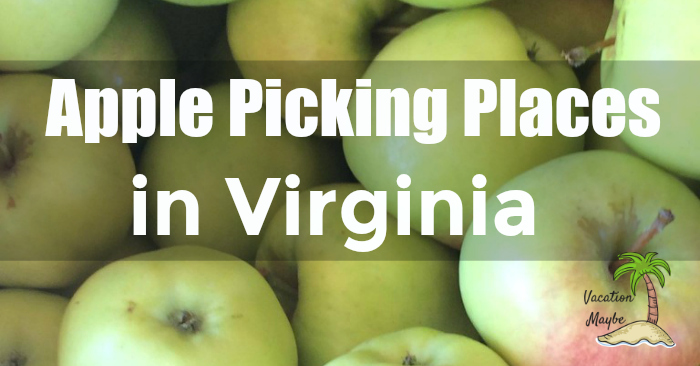 Which apple picking place in VA is right for you? Check out the list below including some insider info based on our own experiences at these locations. Fruit Hill Orchard is hands down my favorite apple picking place in VA. This orchard is located in Fluvanna County, a bit of a drive from Chalottesville, Louisa, or Goochland but well worth it. This is a laid back relaxing experience that allows the whole family to really get into the action, the trees are lower to the ground allowing children to be able to pick apples with their hands, no long pickers needed. They also have unusual varieties of pumpkins and gourds which make for fabulous fall displays. This is my kids’ favorite place too. 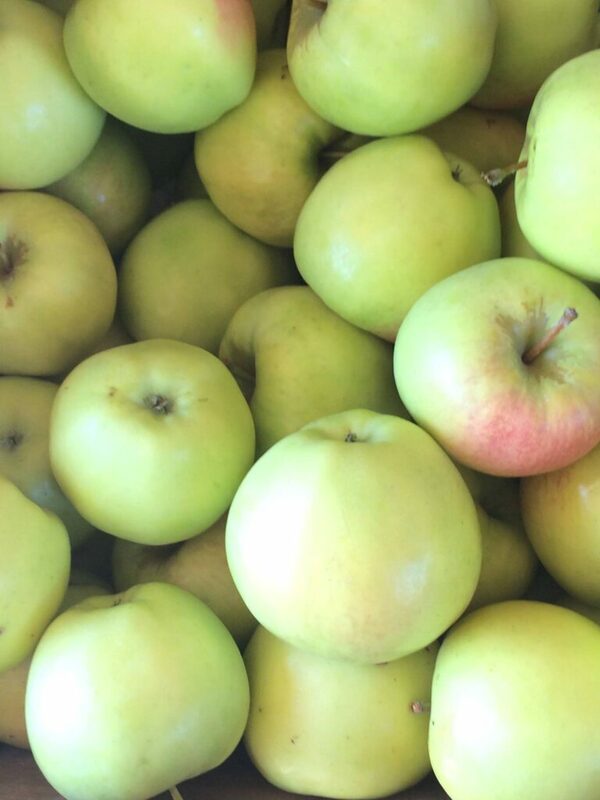 If you go soon, you will be able to pick Jonagolds and Honey Crisp, two delicious apple varieties. This is a no frills just good old fashioned fun kind of place. If you want to Charlottesville experience then this is the apple picking place in VA for you. Carter’s Mountain is located at 1435 Carters Mountain Trail, Charlottesville, VA 22901 to the south not far from Charlottesville proper. Not only will you find pick your own apples, but they also have pumpkins, a hay ride, famous apple cider donuts, and for you wine lovers they even have their own tasting room. This is a great place to jump feet first into fall. Don’t let the name fool you, Chiles Peach Orchard is an excellent apple picking place in VA. Also not far from Charlottesville, the orchard is located at 1351 Greenwood Road, Crozet, VA 22932. If you are looking for a less commercial experience then this is a good option for you. Chiles Peach Orchard also has pumpkins! If you are going, take your sweet tooth and enjoy some homemade ice cream, peach ice cream is their specialty of course. This is the apple picking place in VA for you if you want an all day adventure. 2 hours from Washington DC or Richmond, and only an hour from Charlottesville, Fredericksburg, or Harrisonburg Graves Mountain is a beautiful choice for a day trip. I would suggest waiting until a weekend in October to make the trek to this apple picking place in VA. In October, you will be able to pick the Mutsu or Crispin apple a delicious combination of a golden delicious and Indo apple variety. Also in October, they throw a apple harvest celebration that is fun and educational since you can see how apple butter is made. This is where we are headed again this year.